The third house represents understanding through information, and what we know as a result of interactions within our community. "Community" here means neighbors, siblings, short journeys, letters, news and rumors. This house rules our rational thought and conscious mind, memory, speech, early education and environment, writing and communication, dexterity and taken-for-granted skills, explorations, investigations, inquiry, and research of all kinds. Planets in the third house describe the quality and quantity of our mental and nervous energy. With Uranus in your third house you may have felt like an alien growing up in your home environment, and have problems relating to your siblings. Upsets in your early years are tied to too much self-will and rebelliousness. You have a sharp, creative and intuitive mind, but also a great mental restlessness, and need to develop powers of concentration. Your unconventional ideas about education may lead to sudden changes in schooling. If Uranus is within 10° of the nadir (the fourth house cusp), then it is conjunct the fourth house cusp and much of the foregoing interpretation starts to become weaker. If Uranus is in the third house AND within 4° or 5° of the nadir, then it is said to be on the "dark side" of the fourth house, and it influence will be felt in the fourth as well as in the third house. The closer a third house Uranus is to the nadir, the more it will be interpreted as though it were in the fourth house; when less than 3° from the nadir, a third house Uranus expresses itself primarily—and eventually entirely—in the fourth house. 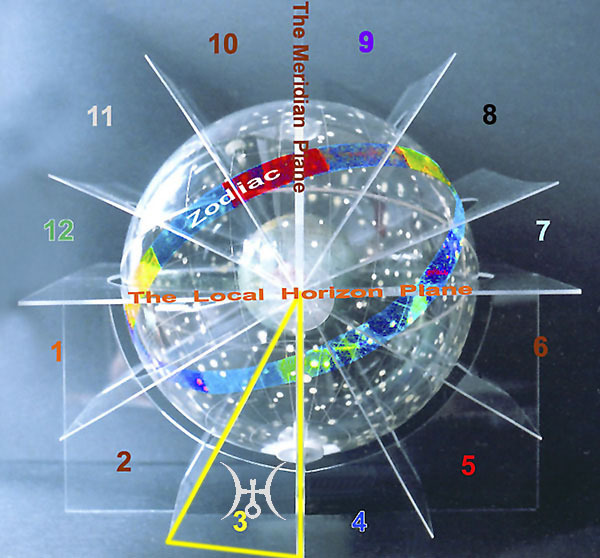 Astronomically speaking, the third house is that one-twelfth sector of the local sky clockwise from the nadir (see above picture), and is occupied by planets in the two hours after they pass through the lowest point of the local sky. 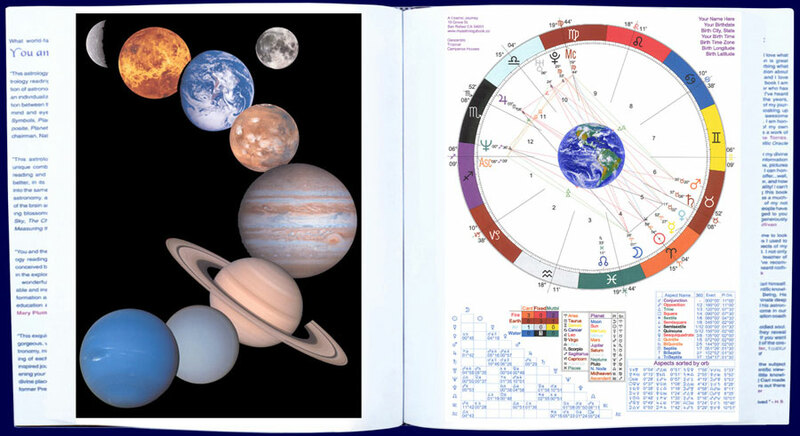 This Uranus-in-the-third-house page and much of this 600-page website are excerpted from the personalized Fine Art Book You and the Universe. Covers for the personalized Fine Art Book You and the Universe. © Carl Woebcke, 1991-2017: Uranus in the third house. All rights reserved.